Union City – November 15, 2018 – More than 100 people came out to Bistro Hilary on November 12 for Soiree in Senoia benefiting Christian City’s Crossroads Foster Care & Adoption Program. Guests were treated to a warm, inviting atmosphere, delicious food, an online silent auction, and an informative and inspiring message about fostering and adopting children. Visit the event photo gallery here. Guests watched a trailer for the movie “Instant Family” (releasing Nov. 16), which provides a realistic portrayal of fostering and adopting. Michaela Guthrie, Crossroads Program Executive, spoke about growing up in foster care along with her twin sister. “Our goal at Crossroads is to find loving homes for children who are victims of abuse or neglect, especially the hard-to-place children in the foster care system: large sibling groups, teenagers and medically fragile children,” said Guthrie. Chairman of the Christian City Board of Trustees, Delores Epps (an adoptive mother herself), closed the program by encouraging guests to share information about the Crossroads Foster Care & Adoption Program, consider becoming a foster parent, and donate to support the program financially. Christian City’s Crossroads program was launched in 2018 with a mission to find and equip loving families for children in need of a home. 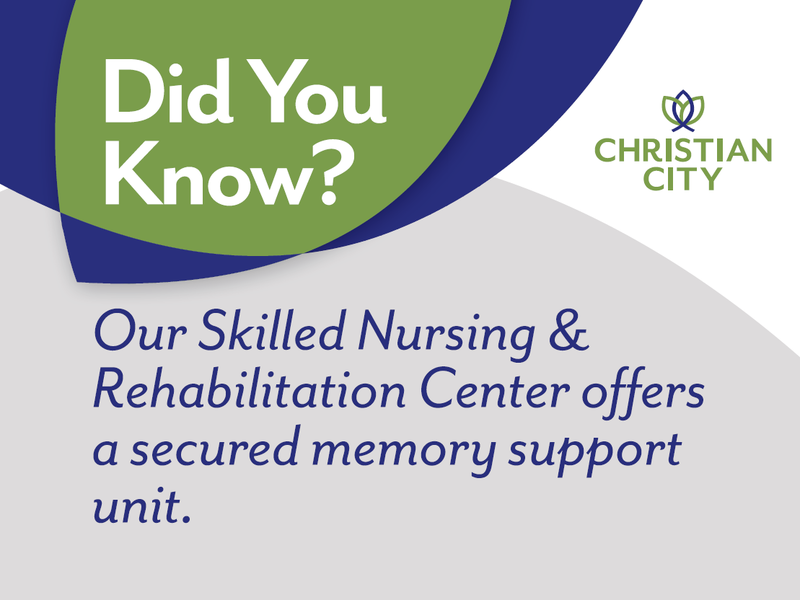 Each family is given specialized care and attention to ensure adequate training and support. For more information about the program, visit our Crossroads page or contact Michaela Guthrie. Christian City was established 53 years ago when the first cottage for abused and abandoned children opened on Valentine’s Day, 1965. Today, there are more than 1,000 residents, both children and older adults, living at Christian City, a nonprofit organization that depends on the generosity of donors for financial support. The 500-acre campus, located 15 minutes from Hartsfield-Jackson Atlanta International Airport, includes the Children’s Village Residential Program, Safe Place Program, Transitional Living Program, Crossroads Foster Care & Adoption Program, patio homes and apartments for active seniors, a thrift store, skilled nursing center, assisted living center, memory care, home health and hospice care. For more information, visit www.christiancity.org or call 770-703-2636.